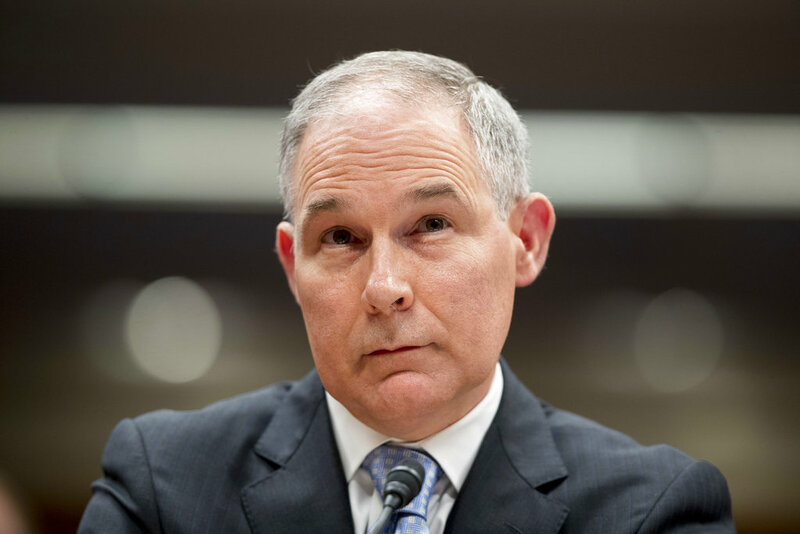 Outgoing EPA Chief Scott Pruitt says the unrelenting attacks on him and his family were unprecedented and led to his decision to step down from his post. In a letter Pruitt says the response over the numerous scandals he faced took a toll on him. This comes after the president tweeted Thursday he accepted the resignation of Pruitt. He claims Pruitt has done an outstanding job at the EPA and he will always be thankful for his work. The president also gave an optimistic outlook of the future, saying tremendous progress has been made at the EPA and the future is bright. Pruitt faced a number of scandals recently regarding his spending, ethics and management of the agency.